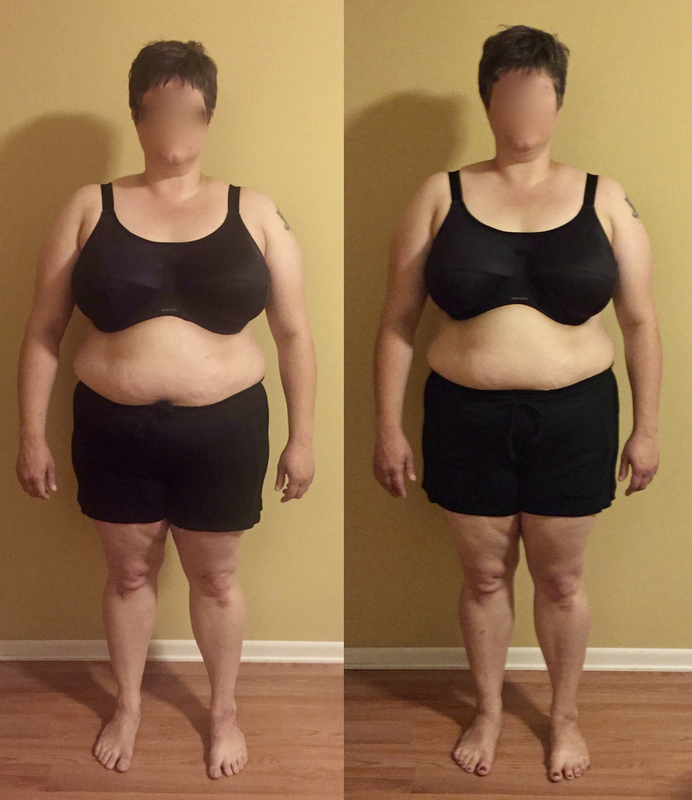 Short of experiencing structural integration for yourself, before and after photos prove that a 10-series will change your body from the ground up. A picture really is worth a thousand words! I did heavy construction for eight years before I became a massage therapist. In that time I strained my back numerous times, leaving me unable to sit in a chair for very long before my back started aching. In 2004, I completed a series of three Rolfing sessions. It helped me out tremendously and I knew I needed to learn Structural Integration. I learned to do connective tissue massage in 2005 and went to the Institute of Structural Integration in 2006. Even though Structural Integration sessions can be intense, the benefits have been worth it. I've been pain-free for more than 10 years and am only now considering another 10-series. The pictures above are my before and after pictures from my first 10-series, which was a prerequisite to going to school to learn the technique.